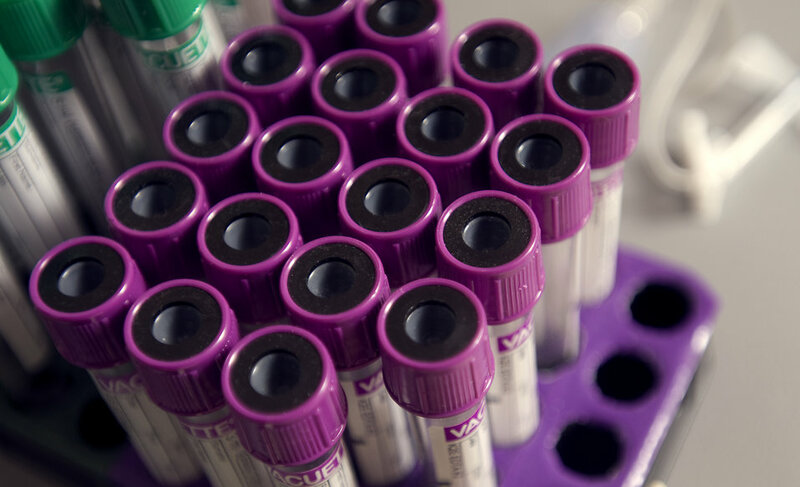 Scientists at Johns Hopkins University are excited about the positive results of a blood test that can detect as many as eight types of cancer, including the most deadly ones in the early stages. Currently, there is lack of effective screening tools for cancer and most deadly ones are detected only in the later stages. Many groups are working on liquid biopsy tests, which look for DNA and other things that tumors shed into blood, to try to find cancer before it spreads when chances of cure are best.